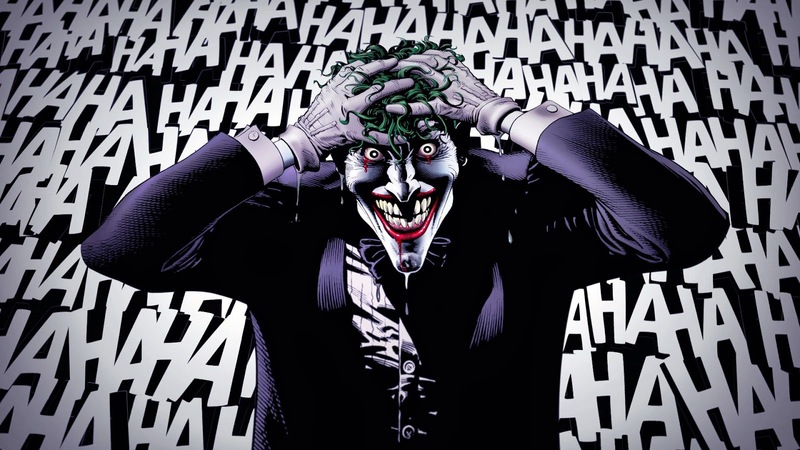 Home Comics Batman: The Killing Joke Sneak Peek Video is now Online! Finally! 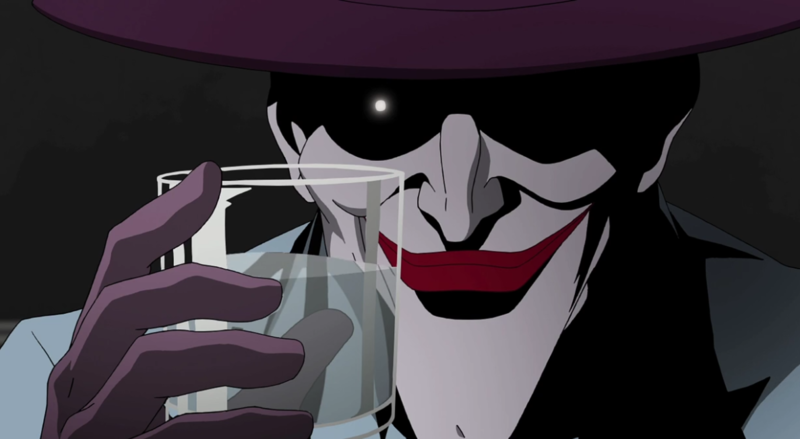 A Sneak Peek video of one of the MOST ANTICIPATED DC Animated Movies, BATMAN: THE KILLING JOKE, is here! and OMG, it’s sooo good!! The 10-minute video shows us various elements we can look forward to, and yes, there is A LOT. The story centers around the Joker trying to show Batman that isn’t much separating them… how Batman’s simply ONE BAD DAY away from becoming just like the Joker. This will be the main narrative and the scenes are definitely interesting. I can’t wait to see how it translates to the Animation. 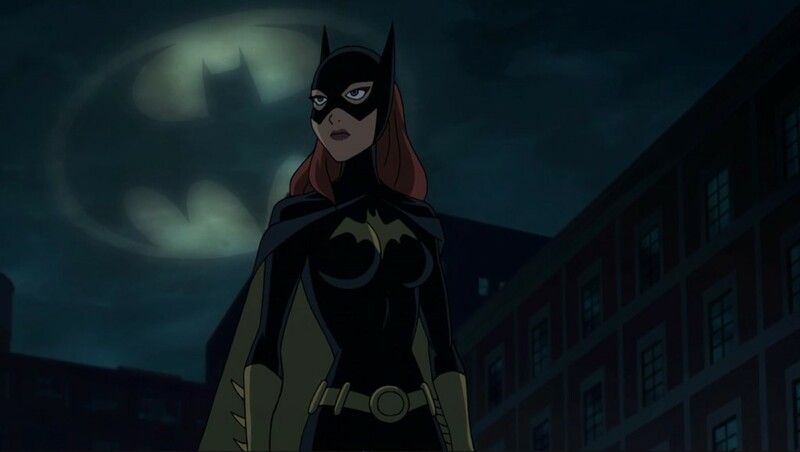 One of the more interesting things in the Sneak Peek is the mention of them creating a Prequel centered on Barbara Gordon aka Batgirl. I support this decision fully. This allows them to frame the story a lot better and paint the picture of the Killing Joke a lot clearer. This solves the typical problem of comic-to-movie adaptations because there’s a lack of time. They really put in the extra effort for this and I feel that it’s something the viewers will really benefit from in terms of getting the full Killing Joke experience. I also love how the original Batman: The Animated Series cast will be doing The Killing Joke. 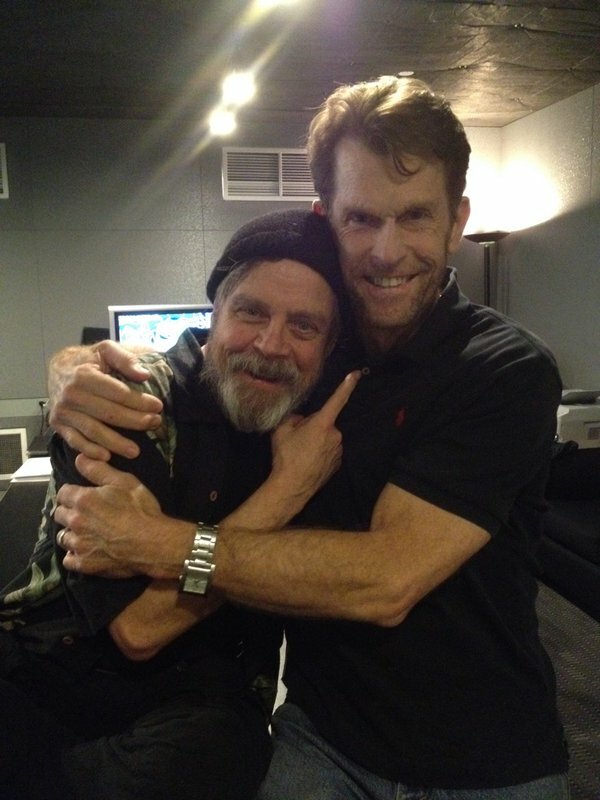 The iconic voices of Kevin Conroy as Batman and Mark Hamill as The Joker will be present for this upcoming Animated Movie Milestone. I grew up watching Batman: the Animated Series and witnessed the many amazing moments of that show. So on a personal note, I wouldn’t want have this any other way.